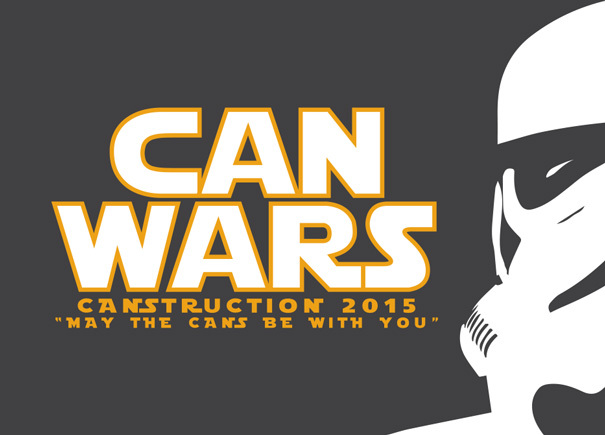 Join us for this year's installment of CANstruction - Can Wars! View fanciful structures made entirely of cans of food and other nonperishable food items created by teams from area design, building, and business communities in this annual competition. After the display closes, all food will be donated to the Greater Baton Rouge Food Bank.